...at least, for now. Quilt tops for refugees, that is. Believe it or not I found still more fabric -- appropriate fabric -- this morning, while digging through yet another drawer for enough to put in a border. I have to face it: there is enough and then some. Not just fat quarters, either. Entire chunks. So. Six it will be, and then a break, and make some more. 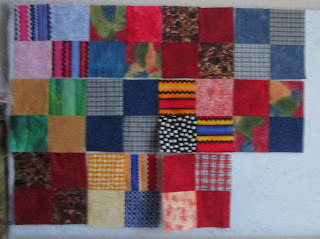 #5 - Smaller -- a disappearing 4-patch. 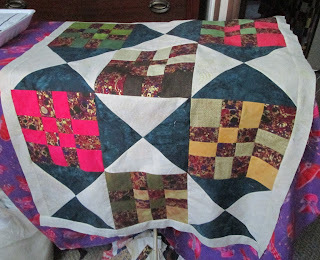 #6 - Also quite small -- pure scrappy 4-patch. and a narrow border has been applied. Linking up with WIP Wednesday on The Needle and Thread Network -- and wishing all of you, Gentle Readers, a healthy, creative and very Happy New Year! I am always amazed at how productive you are and how much you get done. The refugee quilts will be loved. Wonderful Margaret. You have done your part. People will be very happy with your quilts. I wish you a very happy, healthy and creative 2016. What lovely quilts. I'm sure the recipients will be thrilled. Thank you so much, Margaret, for continuing to post this well loved blog ... I always enjoy reading about what you've been up to, learning how busy and helpful to others you are, and the route your learning journey takes you. Your blog allows us to maintain friendships across the miles ... isn't it great to feel truly Canadian, once more? 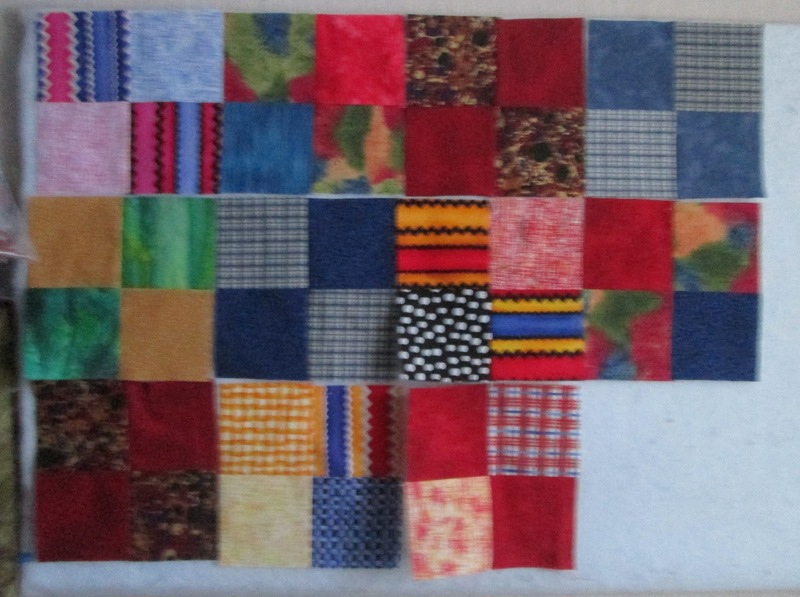 I'm going to tag along with your Syrian refugee quilt idea. Simple sewing, quick projects, welcoming warmth to our new citizens. I may be unable to adopt a family, but I can certainly help in many other ways. Thank you for initiating this ... perhaps others will help, too. I hope this coming year brings more health, happiness and creative energy your way. You are such an inspiration for me, and many others ... thank you for just being you. 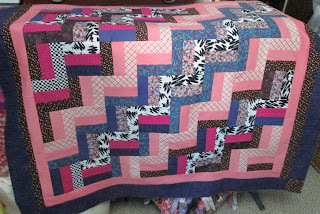 Love the quilts, you have done so well to get so many done. You always seem to accomplish so much. 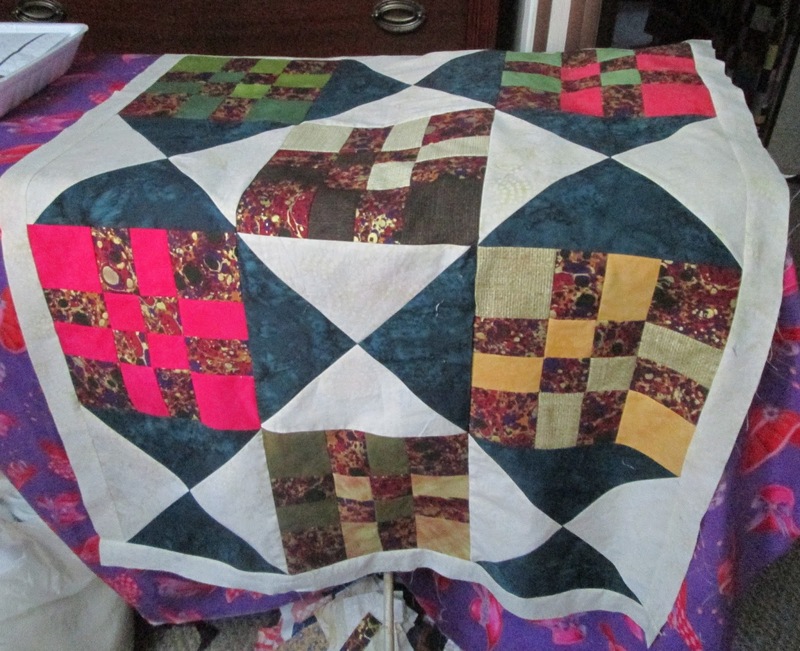 The quilts and your generosity are both wonderful.